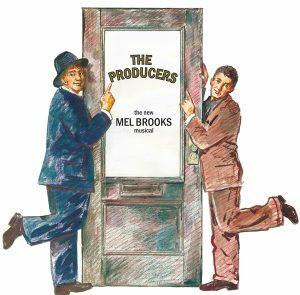 "The Producers" Auditions 2019 - The Brandywiners, Ltd.
Auditions will be Saturday, April 27, and Sunday, April 28, with a dance audition at 4pm the 28th and possible callbacks the evenings of April 28 and 29. All auditioners should plan to attend the dance audition. Note: This year’s production of The Producers is limited to participants aged 16 and older. Contact Kate Stark at brandywinersauditions@gmail.com with any questions.